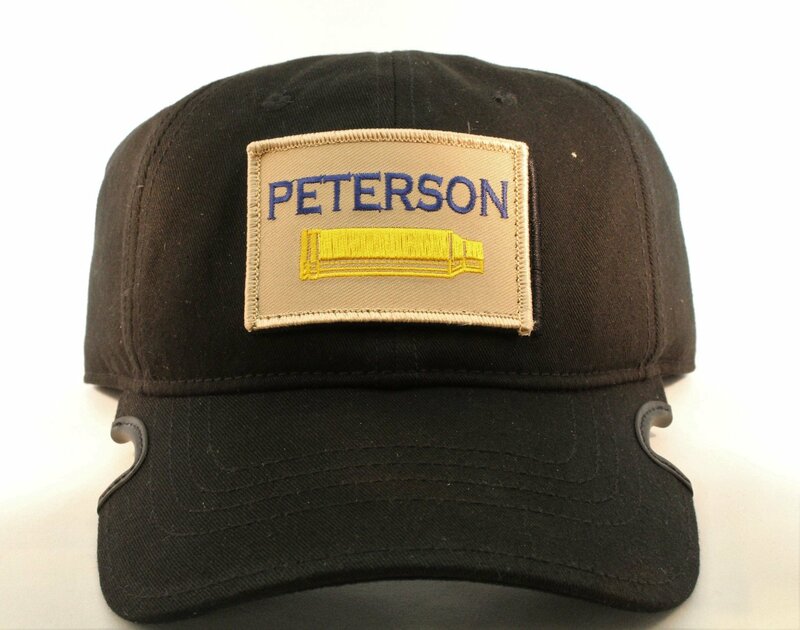 One size fits most Peterson Cartridge Notch Black Operators Hat. Has velcro area for a IR Patch instead of a button. This is the ultimate tactical hat. Features a removable front patch. Please visit https://www.notchgear.com for more information.